Dollarama Inc.’s CEO Neil Rossy says they are not concerend about the competition though as Miniso’s merchandise is focused on “design-oriented non essentials” which is a different customer base than Dollarama. The store sizes are also considerably smaller. 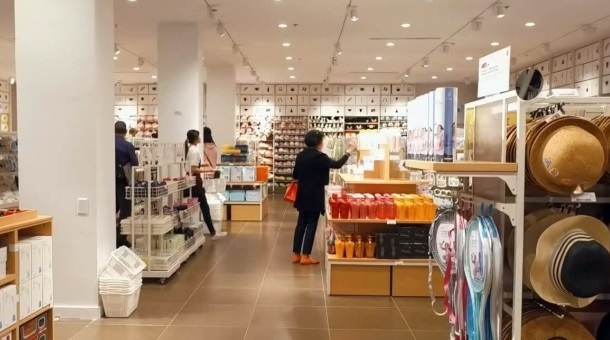 On its website Miniso positions itself as “high-quality designer goods at an affordable price.” The lifestyle brand typically stocks items that include everything from electronics and cosmetics to home furnishings and kitchenware. Miniso has opened six stores in British Columbia and hopes to reach up to 50 locations by the end of next year. Overall, Miniso hopes to have 6,000 stores around the world by 2020. 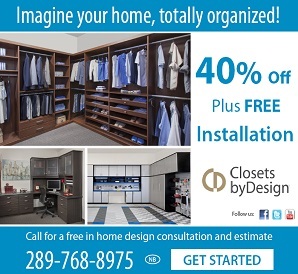 Current Ontario locations include Guelph, Pickering, Richmond Hill, Oshawa and Newmarket. Meanwhile, Dollarama continues to enjoy great success with reported sales in the 13 weeks ending Oct. 29 totalling $810.6 million, up from $738.7 million. Next post Festive Stuff to do this Weekend!